Holidays are thought to be both a relaxing time for some people and an opportunity to make new discoveries, for others. However, if you are either a farniente follower or a tourist on the move, that’s at our Naturist Resort Grottamiranda that you will find happiness! Apulia in one of the nicest naturist holiday destinations. 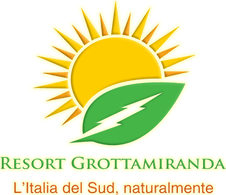 The Naturist Resort Grottamiranda is located in the South of Italy where the climate is always mild and people friendly and warm. To enjoy the beauty of the Resort Grottamiranda, it’s enough to be a naturist tourist, a nature lover as well as respectful of yourself and of others. So, as each guest has his/her own needs to meet, here’s what our region and our Naturist Resort Grottamiranda, offer you to spend extraordinary naturist holidays. 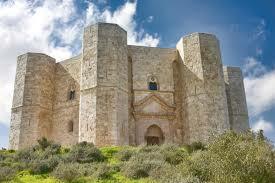 Apulia is renowned for natural beauty and for cultural wealth. Sea lovers have plenty of opportunities thanks to clear and transparent water. Sea-bathing, strolls, sightseeing, there will be no lack of maritime activities. The beauty of the region also stems from cliffs and hills as far as the eye can see. A discovery of the town can be made by car, by Vespa motorbike as well as by bicycle. The South of Italy is also renowned for gastronomy, excellent dishes, quality products as well as refined wines. 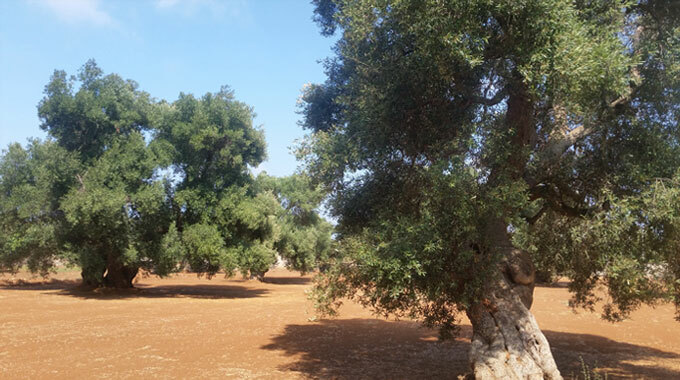 · Puglia discoveries by bicycle for sporting guests · Locorotondo and Salento wine-tastings for wine amateurs. To discover Apulia is a boon you don’t have to miss under any circumstances. 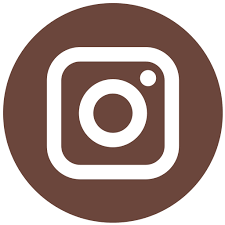 plenty of activities are waiting for you! 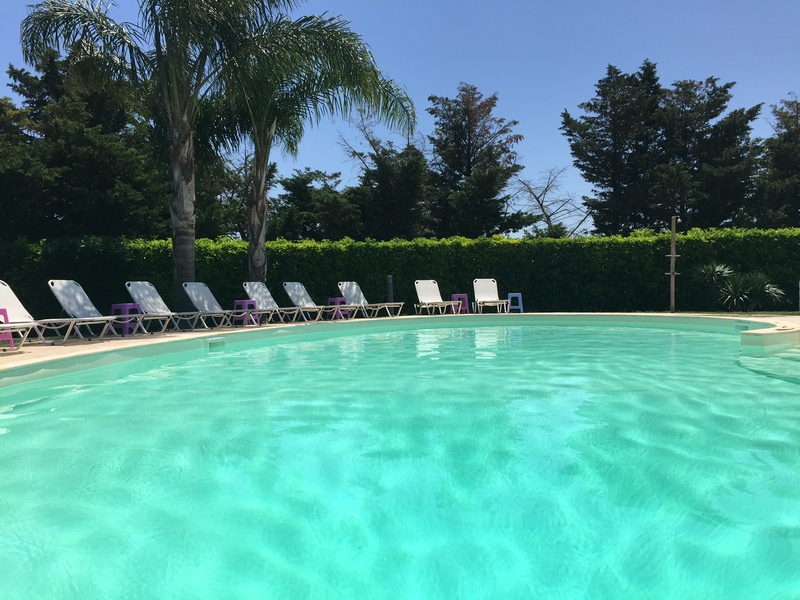 Swimming lovers may enjoy our extraordinary naturist swimming-pool where, a part from swimming, aquagym classes can be enjoyed. Our naturist swimming-pool area is an ideal place to have cocktails and family meals. Massages A part from lots of activities such as naturist sports and aquagym classes, our Naturist Resort Grottamiranda, offers massage sessions. Actually, what is more relaxing and refreshing than massages in the open air? Harmony with nature will be to its climax. Comforts . Barbecues, summer kitchen and bar services are available for our naturist guests to make them spend extraordinary holidays. Actually, we invite you to cook exceptional dishes thanks to natural and biological products that can be found in our store. Games for kids The Naturist Resort Grottamiranda is first of all a family resort. Our activities are adapted both to adults and kids. Kids may enjoy wooden games and springboards. So, for the best naturist Holiday destination, meeting your own needs,trust the Naturist Resort Grottamiranda.